QUICK STOW LEVER: The TimeMaster™ has two storage positions for easy compact storage and convenient handle height positions to insure a comfortable mowing experience for any operator. 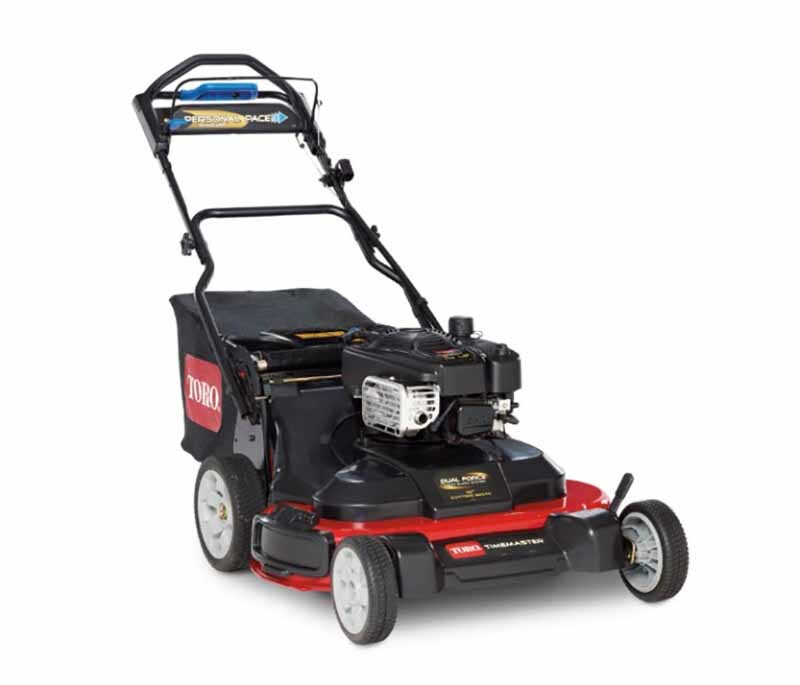 2-POINT HEIGHT-OF-CUT: You can easily adjust the deck height at 2 points instead of the hassle of walking around the mower to adjust 4 different levers. WASHOUT PORT: Attach a hose to the mower deck to easily clean the underside of the deck. 3 YEAR FULL WARRANTY: Expect the best - and get the best. 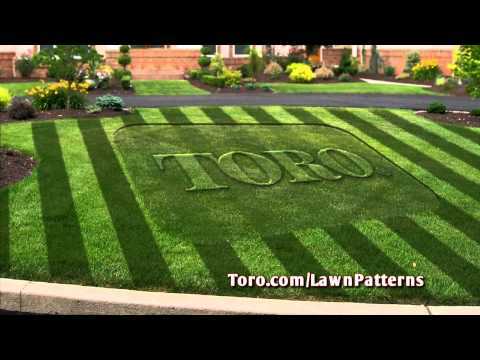 Industry leading three-year full warranty means if anything goes wrong for three years under normal use and maintenance, Toro will fix it free. See retailer for warranty details.